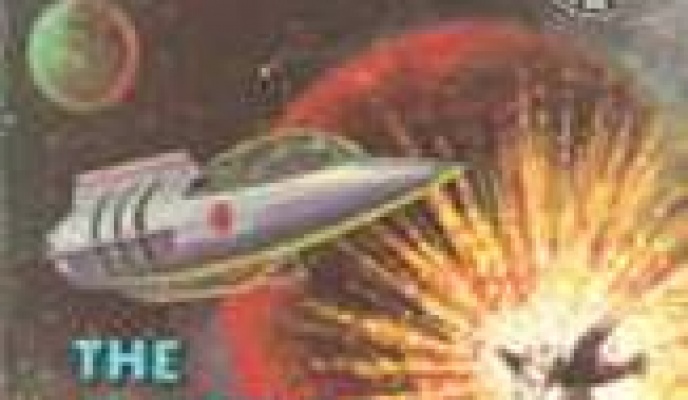 Welcome to Into the Realm's website. 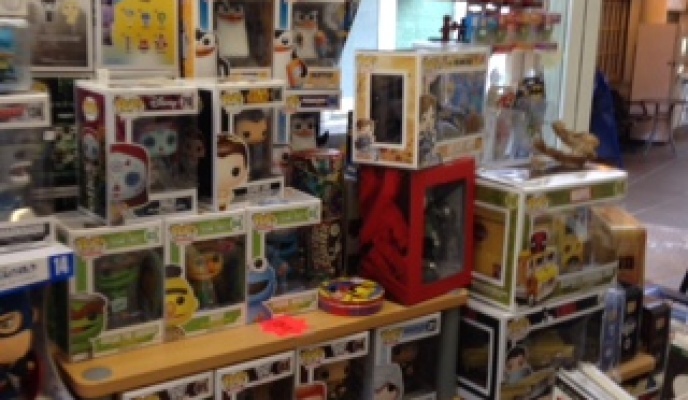 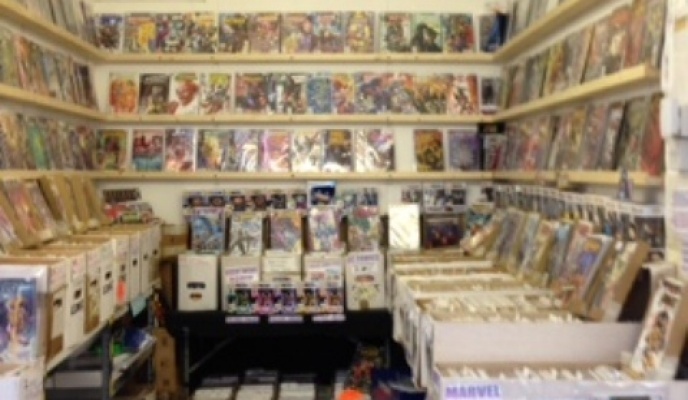 Please feel free to browse our website where you can view many of our available items. 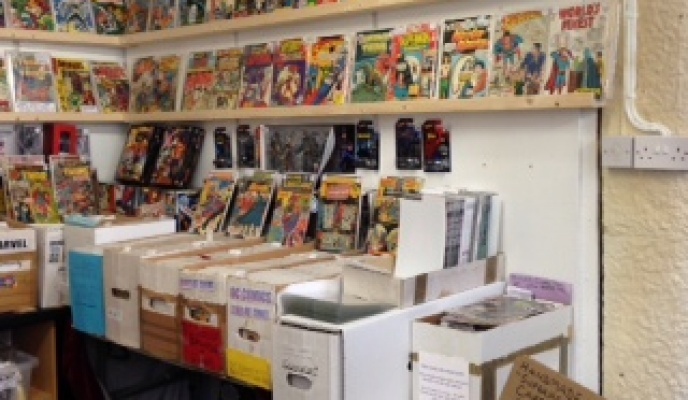 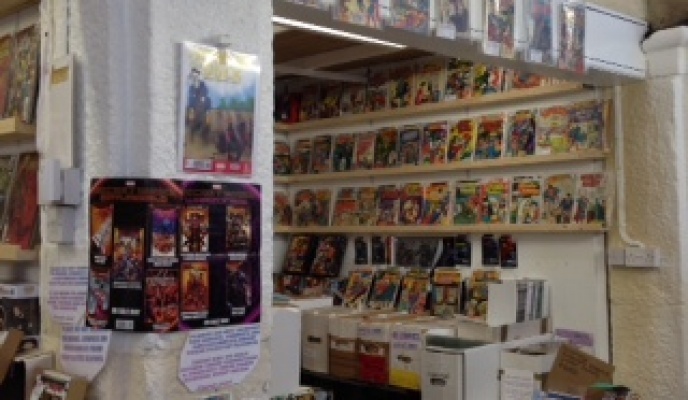 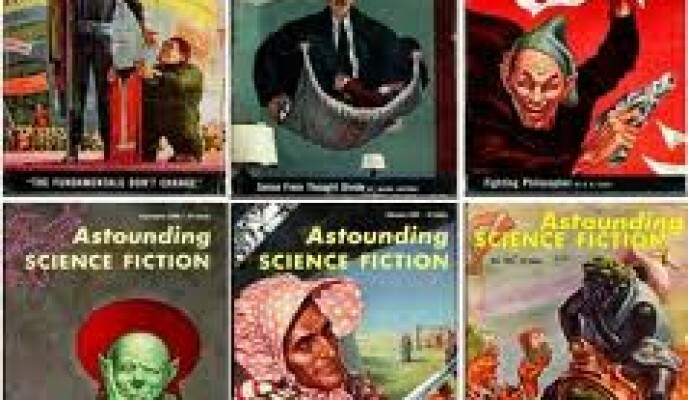 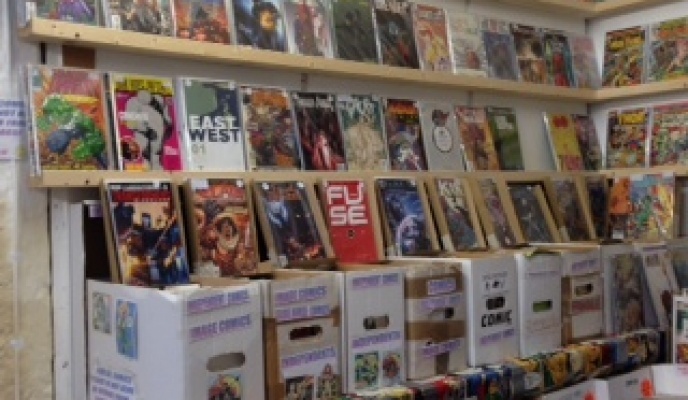 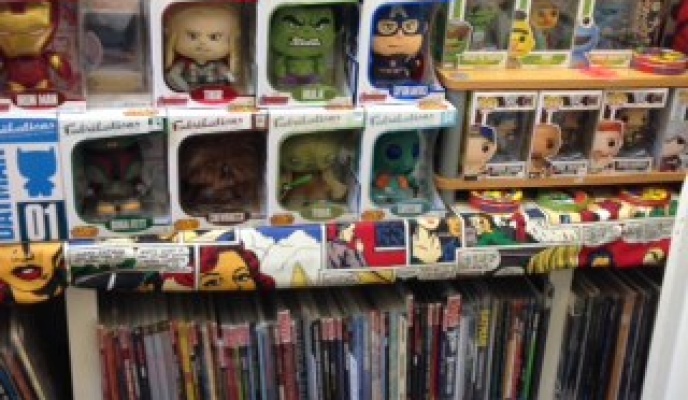 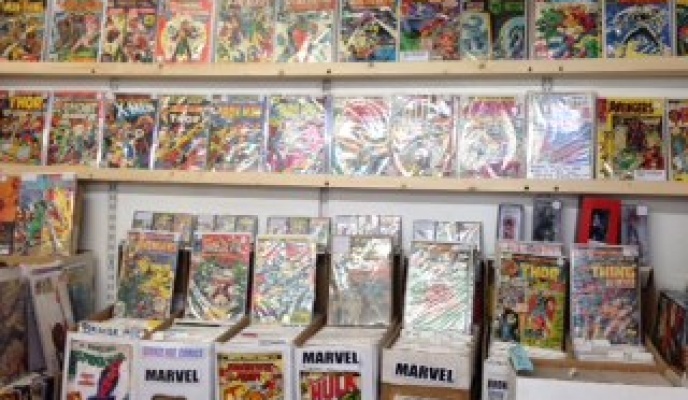 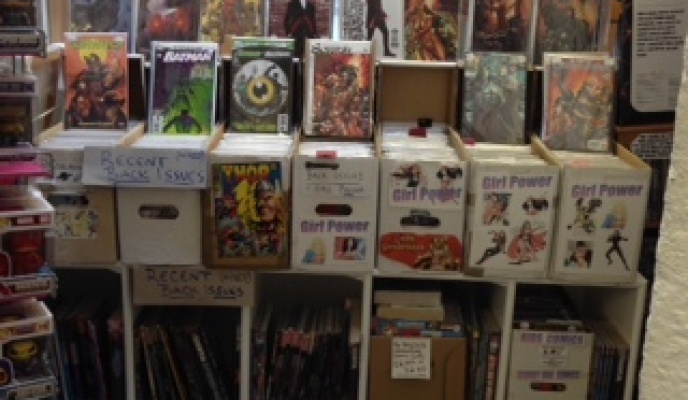 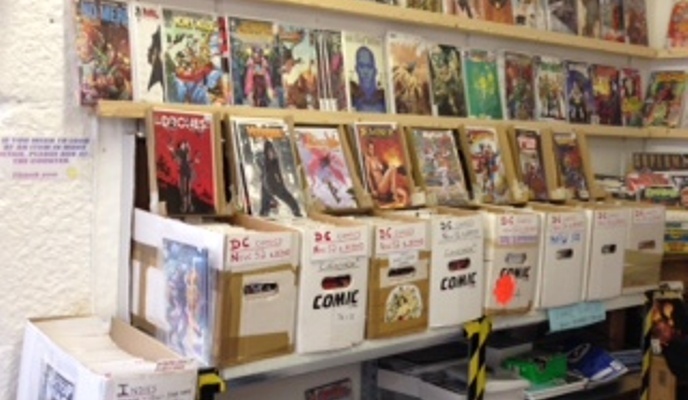 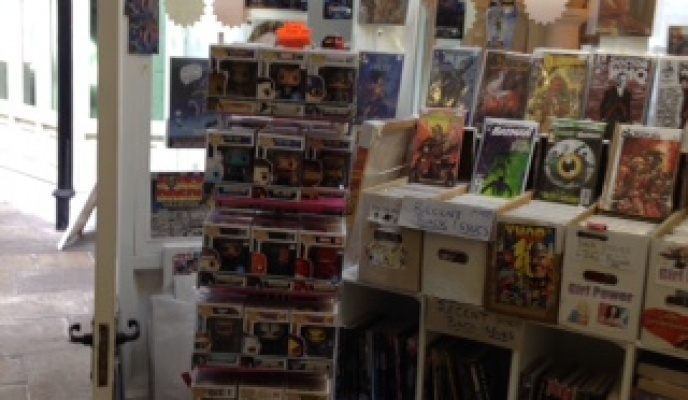 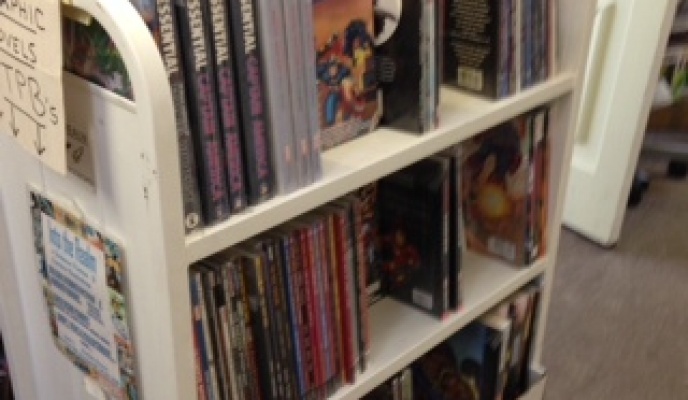 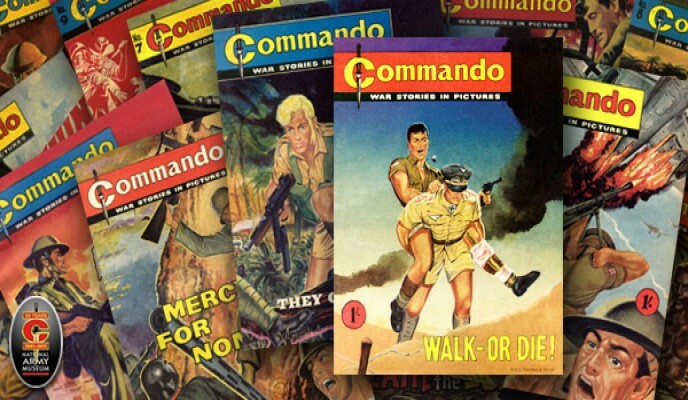 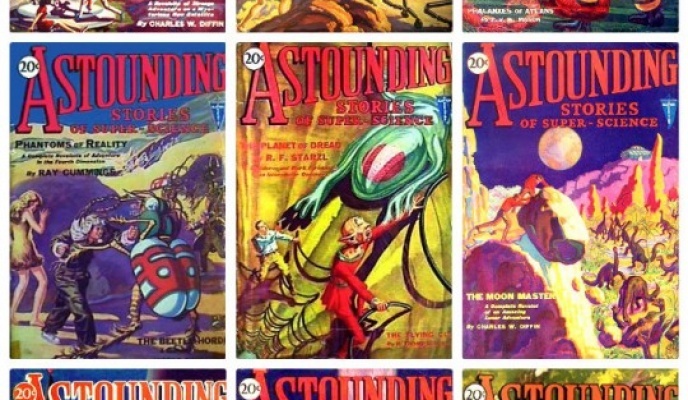 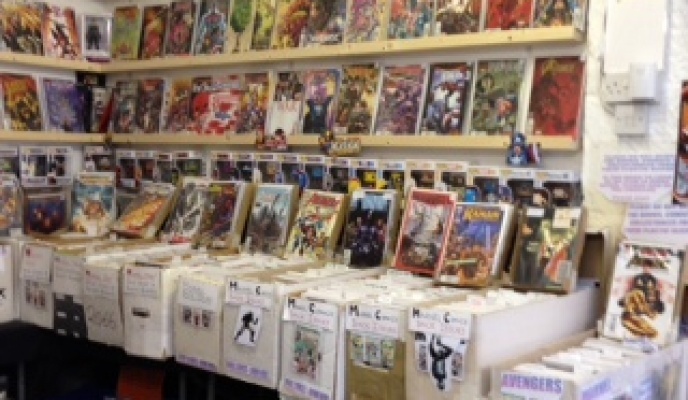 We have over 15,000 comics and 700 science fiction and fantasy books in the shop. 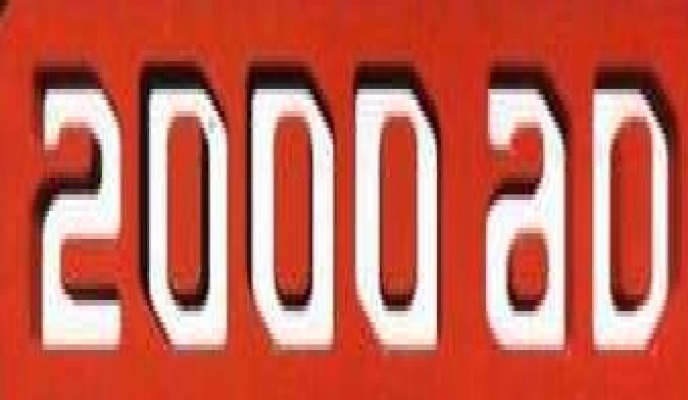 Please contact us with your 'wants' list using the email button on the right or via Twitter or through Facebook using the social icons at the top of the page.